For those seeking or wanting to improve their relationships! "What I believe in is very simple. 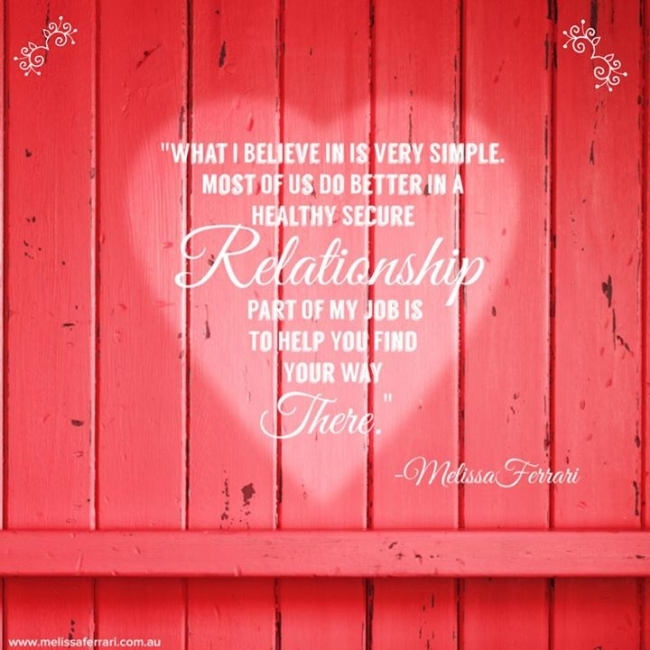 Most of us do better in a healthy secure relationship. Part of my job is to help you find your way there".